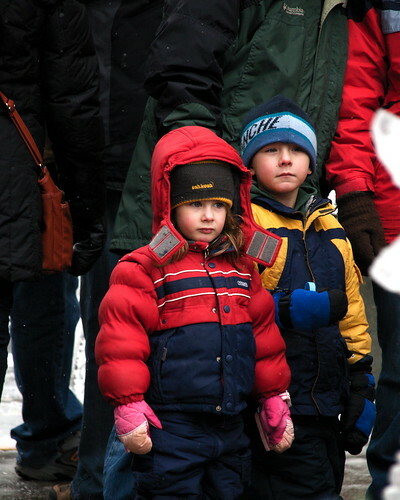 Last weekend Madison held its annual (since 2004) Winter Festival. 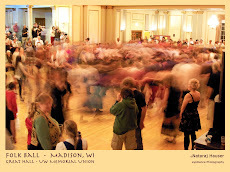 One of the things that I really like is that Madison fosters a rich melange of local, free to the public festivals. Interestingly, most of them are on the East Side. I wonder why that is? Since they are free, and people have worked hard to organize them, I generally go. I am a huge fan of the main summer festivals (Marquette Waterfront, La Fete de Marquette, Orton, and Willy Street) and hit the smaller neighborhood events (like Atwood) if I can. It was surprising then, that I had never been to the Winter Fest. I was free, so into the car we piled and hit the downtown to see what was going on. It was a balmy day, and the cross country ski races in the morning were finished. The snowboard jumping was in some sort of transition period of inactivity, and the wet snow made for listless open skiing by kids. The fact that it was on the streets that ring the state capitol made it novel, but our unfortunate timing and warm conditions left me feeling a bit bored. 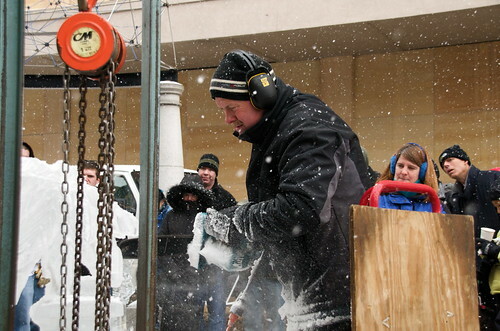 then we got to the top of State Street and found Maurie Pearson carving ice with an electric chainsaw. The process was interesting, and the kid-filled crowd was pretty entertained. 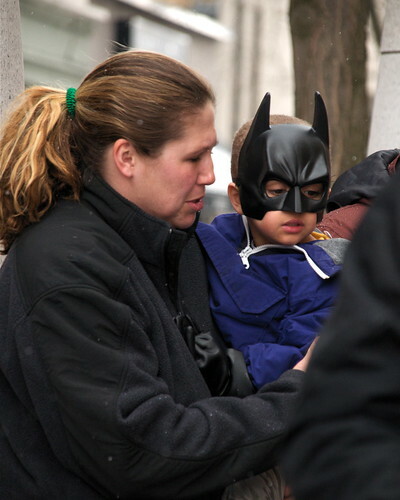 Even Batman made an appearance and made sure the streets of Gotham Madison were safe from evildoers. I relaxed, knowing we were in capable hands. So while it was true that I was underwhelmed by my first experience at Madison's Winter Fest, I understand that it was more to do with my timing than lack of interesting things. Next year I will choose differently when I attend. What a great city.